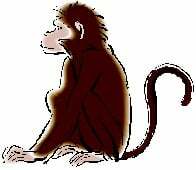 Although this is the beginning of the Monkeys own year, they will need to remain alert to the dangers of getting hurt and also encountering arguments and disagreements. 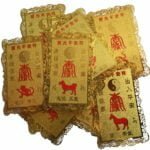 Overall, the first month of their own year is looking good although it would be wise to get the Annual Cures and Enhancers in place and avoid any major decisions without checking the Tong Shu Almanac. Have a fantastic month.